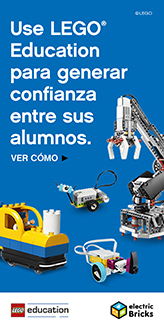 Promote lifelong learning for preschool children from 3 to 5 years of age. 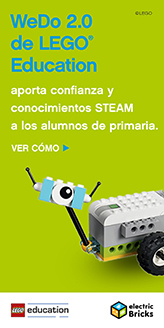 It awakens enthusiastic and effective learning for a lifetime with resources for students from 5 to 10 years of age. 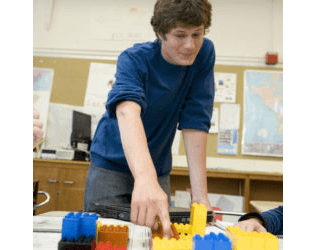 Build and shape with lifelong solutions for students 11 to 13 years old. Create, explore, and investigate the world of early science, technology, engineering, art, and math (STEAM) through creative play. 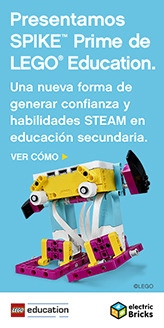 Make Science come alive with the new WeDo 2.0. Teach your students about the simple and compound machines found in everyday life. 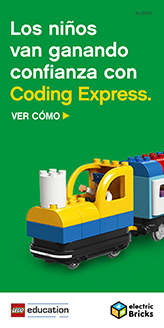 Coding Express will inspire early learners to explore early coding concepts while also developing critical 21st century skills such as confidence, creativity and collaboration. FAQs, downloads and techical consumer service. 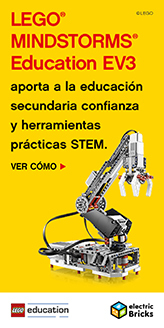 EV3 is perfect for Computer Science, Science, Engineering, Technology and Mathematics.